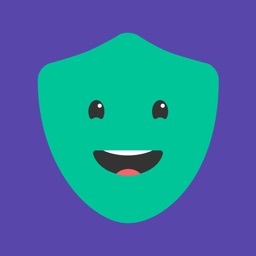 Qustodio is a free parental control app that offers simple tools to manage kids’ screen time, filter content and monitor or block apps kids use. Best of all it automagically reports kids’ online activity to you once installed. 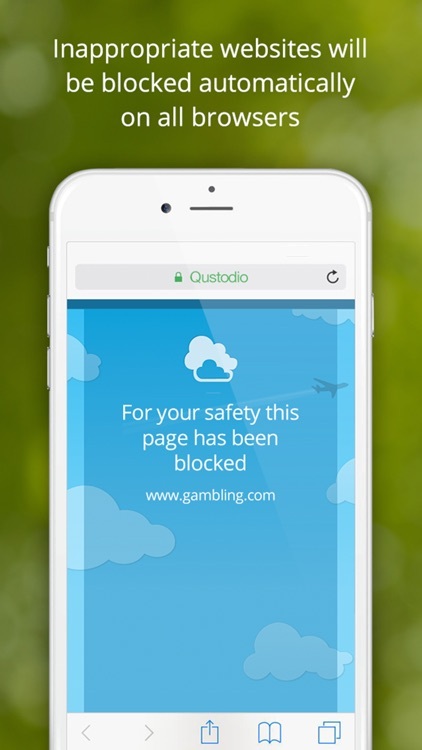 First install Qustodio on your child’s iPhone or iPad, you’ll notice that inappropriate websites have been blocked automatically. Then install Qustodio on your own smartphone to monitor their activity. 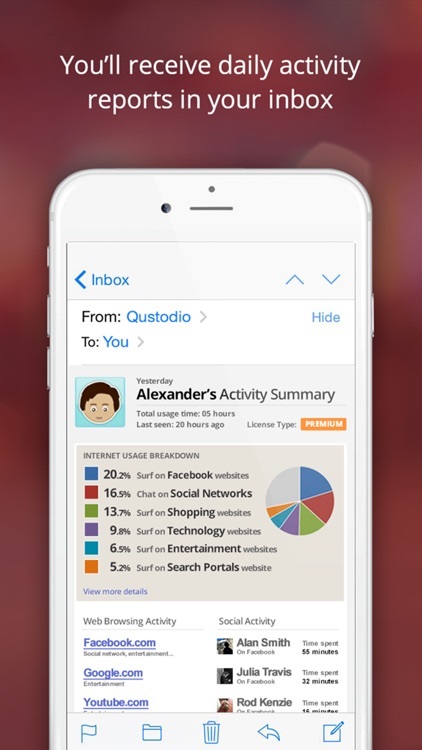 Qustodio will provide you a daily report of all your child’s activity in your inbox. To manage your child’s web rules or screen time, just open our desktop Family Portal (https://family.qustodio.com/) from any web browser. Want to protect more devices? You can download Qustodio to any desktop, laptop, smartphone or tablet. 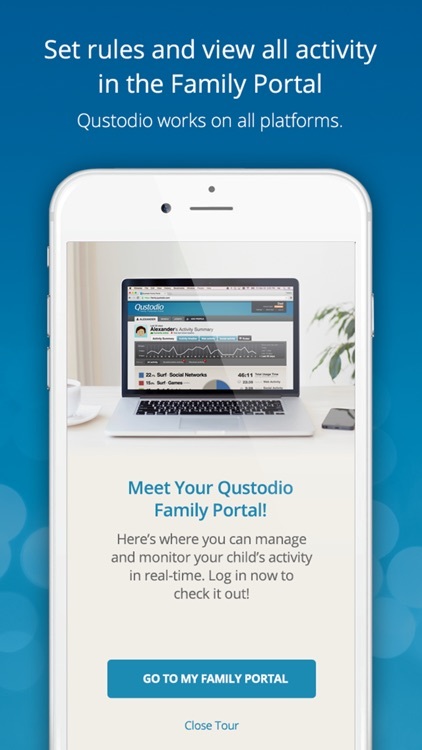 As a parent, you can manage or supervise any device directly from the Qustodio app. What does Qustodio do on iOS? Web filtering and monitoring: On your child’s device you’ll automatically get free web monitoring using our secure VPN technology. Your kids will be protected from inappropriate content or any site you choose whether they use Safari, Chrome or any other web browser. 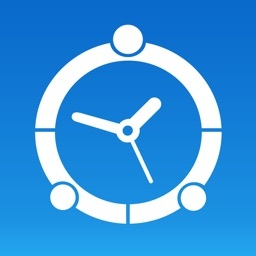 Screen Time Controls: Qustodio can control Screen Time. Our technology uses will allow you to set a time schedule or a quota of when your kids are allowed to use their device. 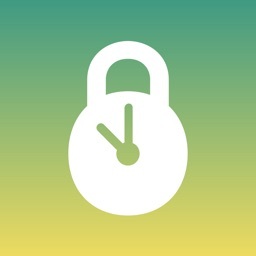 When time is up, internet and access to all apps rated for users 4+ will be disabled. 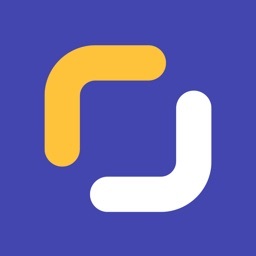 App Controls: Qustodio can report, monitor and/or block more than 50 popular apps used by kids, and you can view their usage. 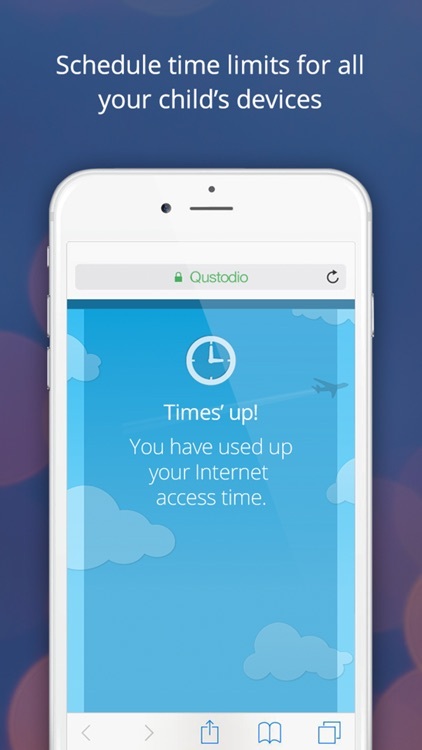 With Qustodio Free you can protect up to one kid’s device free, and monitor from as many parents’ devices as you want. 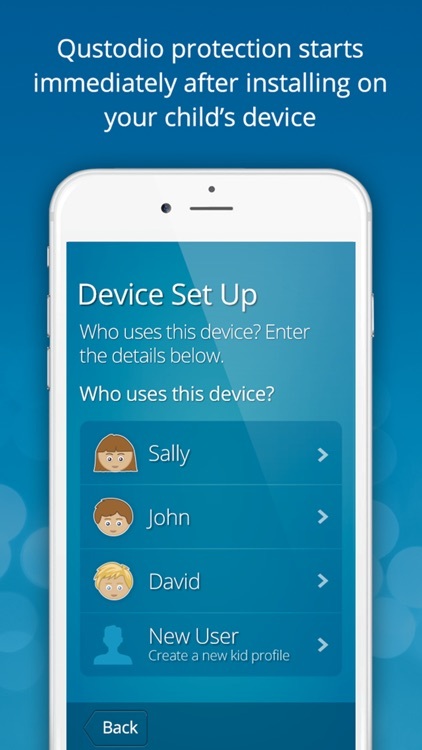 Qustodio Premium will allow you to monitor more kids’ devices, and you’ll get access to more reporting information and features from your parent’s device. You can purchase on of our 1-year Premium plans using Apple’s In-App Purchase inside the Qustodio app on your parent’s device. Qustodio Premium is available with an annual subscription. Payment will be charged to iTunes Account at confirmation of purchase. Subscription automatically renews unless auto-renew is turned off at least 24-hours before the end of the current period. Account will be charged for renewal within 24-hours prior to the end of the current period . Subscription may be managed by the user and auto-renewal may be turned off by going to “Settings” on your iPhone or iPad. Any unused portion of a free trial period, if offered, will be forfeited when the user purchases a subscription to that publication, where applicable. The subscription will renew at the same cost. - The Qustodio for iOS install process will ask you to install a special MDM profile, and accept special permissions in order to control the internet traffic on the device. This profile can be removed or disabled by you whenever you want. Instructions for installing, uninstalling and configuring are on our help page. -When connecting to the internet a VPN symbol will appear on the top of the screen. 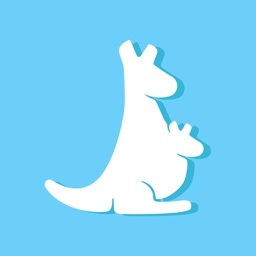 The VPN connection can be disabled temporarily when needed in the Family Portal or by logging into the Qustodio app on your kids’ device. 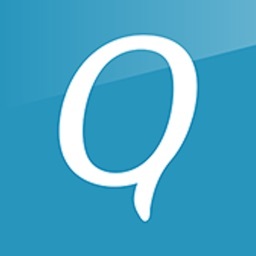 The Qustodio app is available in English, Spanish, French, German, Italian & Brazilian Portuguese.